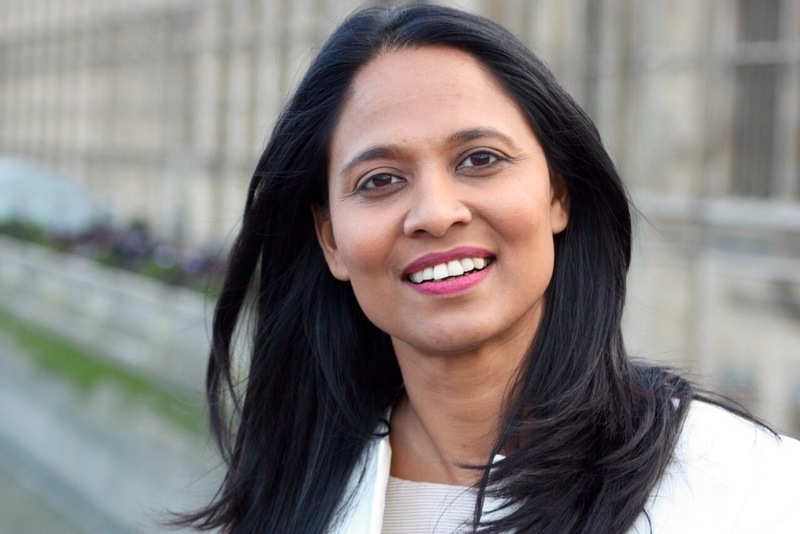 British Prime Minister’s trade envoy to Bangladesh Rushanara Ali, MP arrives in Dhaka on Saturday night to discuss on how trade and investment ties between the two countries can be strengthened further. Confirming the visit, a Foreign Ministry official informed that her visit will start officially on Sunday. A trade delegation of 9 UK rail companies, led by Rushanara Ali, MP, visited Bangladesh in September last, showcasing UK expertise in the rail sector. The two-way trade between Bangladesh and the UK stands at £2.3m, officials said adding that the UK has strong business interests in Bangladesh as it remains the largest foreign investor. Over 100 British companies are operating in sectors like retail, banking, energy, infrastructure, consultancy and education with main centres of operation in Dhaka, Chittagong and Sylhet.